After a successful pre-series, Tricity Series Leg 1 flagged off with much vigour on the 23rd March ’18, 9 am onwards at Karma Lakelands. 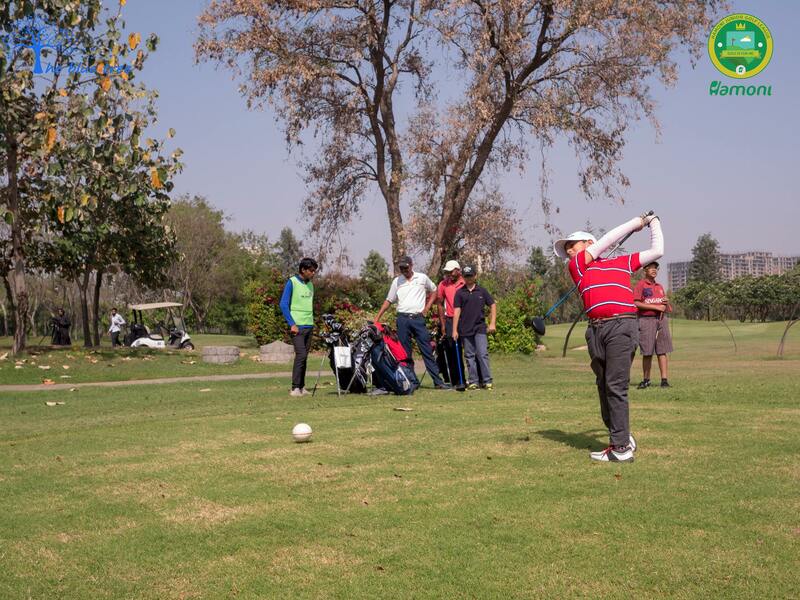 This series however had 4 age (mixed) categories than the regular 3 age categories of the Hamoni Junior Golf League. 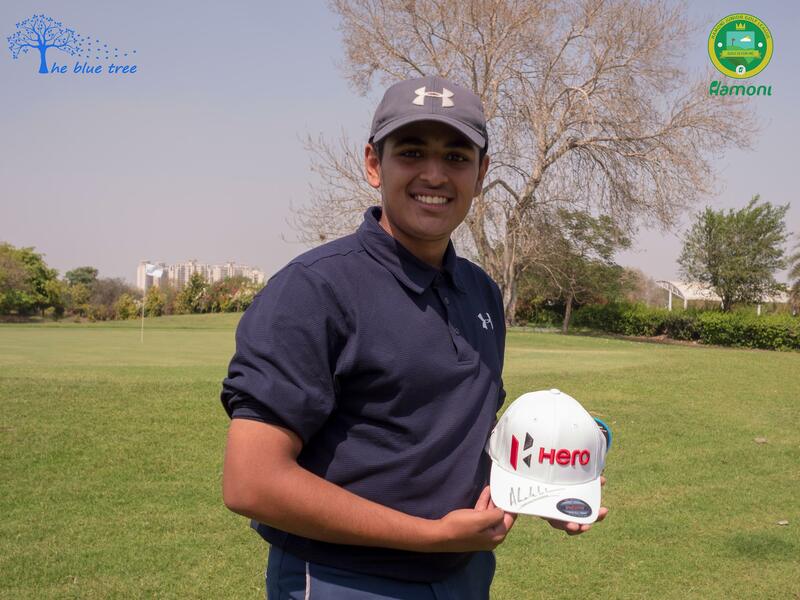 Best Scorecard : Purnayush Mangal with 28 points swept away the prize and won himself a signed personal cap of Anirban Lahiri. Hole-In-One : Noone was lucky with this one. 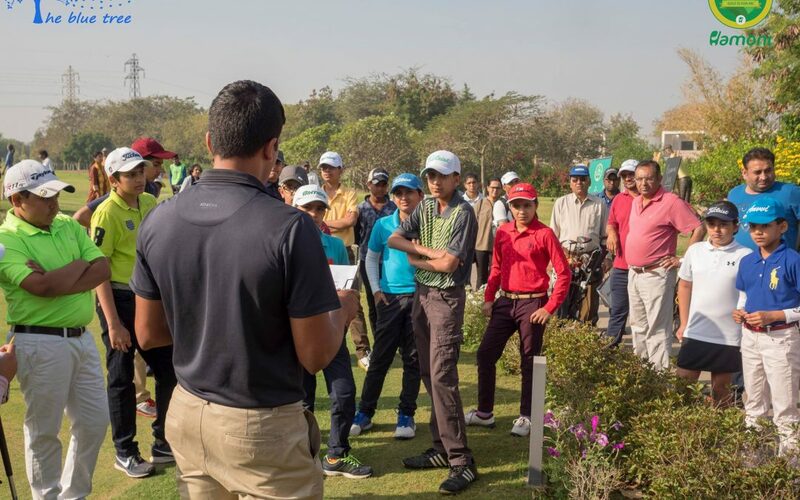 Information related to Leg 2 of Tricity Series will be shared soon on our Hamoni Junior Golf League (Whatsapp) Group, until then keep practicing!